Safdar Hashmi was a Communist playwright, actor, director, lyricist, and theorist, chiefly associated with Street Theatre, in India, and is still considered an important voice in political theatre in India. He was a founding member of Jana Natya Manch (People’s Theatre Front; Janam for short) in 1973, which grew out of the Indian People’s Theatre Association (IPTA). He was brutally murdered in Delhi while performing a street play, Halla Bol. 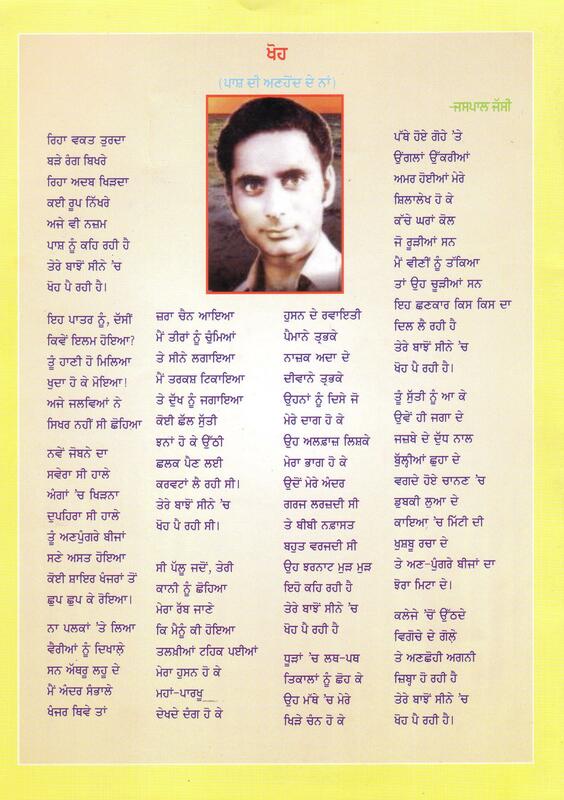 Uday Prakash’s poem in Hindi on the brutal murder of of safdar Hashmi.